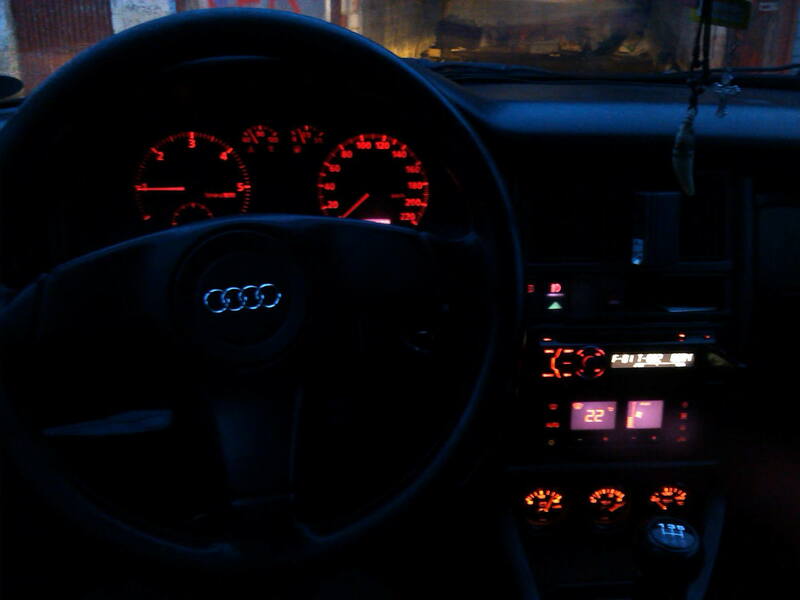 I want to ask maybe there is a person in this forum who retrofitted Audi A4 B5 speedo (pre-bc) to Audi 80 B4? I know it's possible, but it takes some time to redesign connectors to speedometer. What I want to do is to connect two additional connectors to existing wires, so I do not modify OEM plugs (yellow and blue). I already got those connectors, and for now I just need to wire it up correctly.